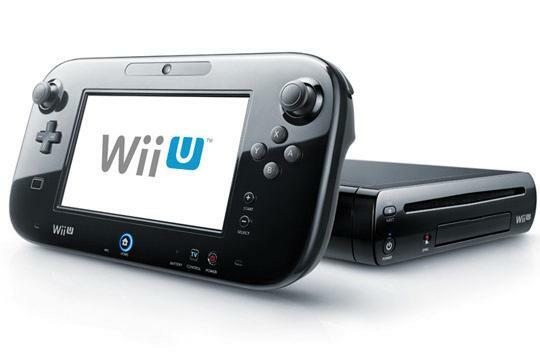 Within the pages of the the latest issue of Japanese gaming magazine Famitsu, a selection of key Japanese developers have shared their thoughts in regards to Nintendo’s Wii U. * Yoshinori Ono, Street Fighter series producer, explained that he believes the TV remote control option to be the console’s most convenient feature, and expects Nintendo to evolve Miis on the platform. * Hiroyuki Kobayashi, Resident Evil 6 producer, hopes to consider developing a game that would utilise the space around you through use of the Wii U GamePad. * Suda 51, CEO of Grasshopper Manufacture, acknowledged that fans were keen for No More Heroes 3 to be developed by said that he didn’t have anything to share. * Ex-Capcom producer Keiji Inafune explained that he sees the Wii U as a challenge from Nintendo, and one that he’d very much like to overcome. * Marvelous producer Kenichiro Takaki shared that he thinks the Wii U will provide an opportunity to create many unique ideas… such as using the Wii U GamePad to observe bishojo girls (!?). * LEVEL-5’s Jiro Ishii stated that he would like to make a table talk-style game. Sakurai planning to “bring old characters back” in next Super Smash Bros.